I love best-of books lists… for the most part. Getting a summary of must-reads from the previous year in January of the new year makes for great New Year’s resolutions. But it seems that those lists always come too late. Ramping up your business with breakthrough insights for 2017 in 2017 is a problem. Instead, with all the ground you have to cover with strategic plans and goal setting between now and January 1, what you really need are innovative lessons right now. That’s why, to jump-start your end-of-year planning, here are the five best lessons from the five best business books of 2016. Deep wisdom can come from unexpected sources. 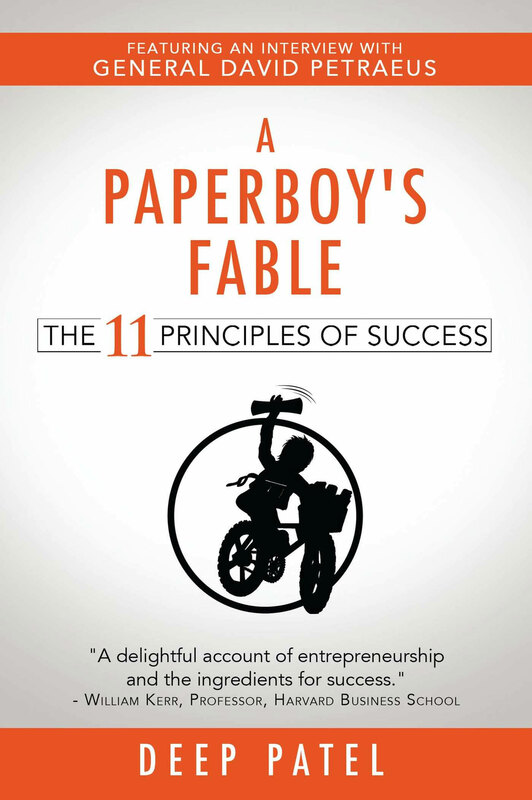 You might be tempted to overlook 17-year-old Deep Patel’s wisdom, but his biographical tale following one boy’s evolution from a high school student to entrepreneurial success is one you shouldn’t overlook. With endorsements from Harvard Business professor William Kerr—“a delightful account of entrepreneurship and the ingredients for success”—and being named one of Entrepreneur.com’s best books of 2016, Patel’s story doesn’t just come with heavy-handed stamps of approval; it also offers profound insights for young and old alike. For some, the word “hustle” is, at best, a buzzworthy hashtag. At worst, it’s a destructive and corrosive force inviting business leaders with already packed lives to give up their health, sanity and even their relationships all in service of getting the work done. 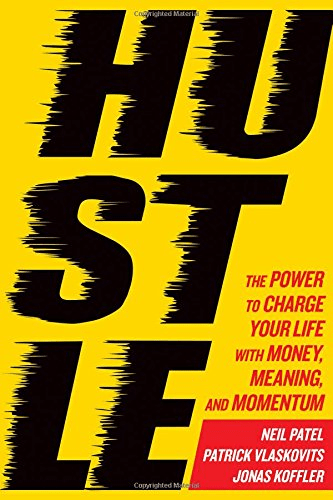 Other than a litany of who’s-who endorsements, what saves Hustle from being just another voice urging you to “do more” is the first of its three fundamentals: heart. Weaving together a vision for the sacredness of our labor with a relentlessly aspirational focus, the authors offer a way out of work-for-work’s-sake and into the pragmatic habits that bring work to life. Off the heels of his modern-day classic, The Power of Habit, comes Charles Duhigg’s latest book. 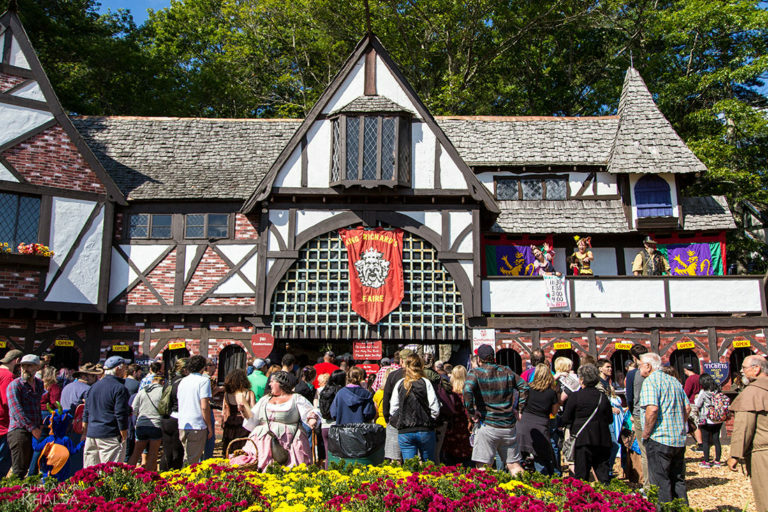 Where Habit majored on theory, Smarter takes aim at the practical. 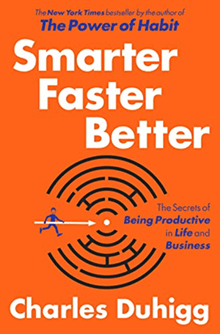 Organized around eight productivity principles—motivation, teams, focus, goal setting, managing others, decision making, innovation and absorbing data—the book digs into the daily realities of the world’s most prolific leaders. Even better, Duhigg’s “here’s what to do” focus is upheld brilliantly by the same story-driven style that made Habit so impactful and easy to digest. 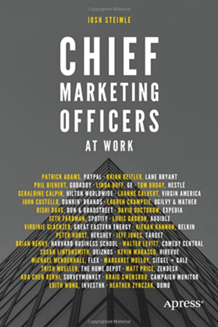 As Josh Steimle tells it, Chief Marketing Officers at Work was born out of necessity: “I was researching CMOs and had read some books in the ‘At Work’ series and assumed there was a CMOs at Work book. I went to Amazon to buy it, but couldn’t find it.” What followed for Steimle was an eight-month journey to connect directly with 29 CMOs from some of the world’s biggest and most successful organizations, including the Harvard Business School, GE, Spotify, PayPal, Expedia and even Comedy Central. If your business depends on marketing in any way, which of course it does, then this book will help you see the future of marketing and where the top minds say it’s going. From stories about West Point, the National Spelling Bee, the world’s most dangerous schools to interviews with CEOs, professional coaches and artists, Grit stares down our world’s love of all things “genius” and instead opts for something far more human at the core of success: persistence in the face of failure. 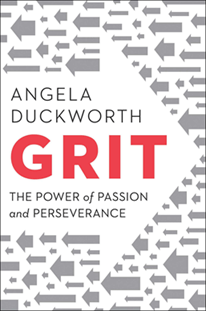 For all its academic rigor, Duckworth’s book reads like a love letter, and for someone like me, whose personal mantra is “Let’s get rejected,” is the one must must-read book on this list. So why create a best books list for 2016 before 2016 ends? Because now is the time to get a jump on 2017.